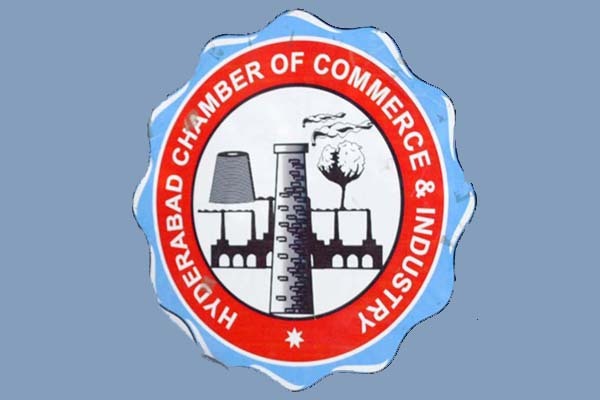 HYDERABAD, Oct 07 (APP):The Hyderabad Chamber of Commerce and Industry (HCCI) has decried that the hospitals and dispensaries of Sindh Employees’ Social Security Institution (SESSI) were not providing adequate services. In a statement issued here on Saturday, the chairman of HCCI’s committee over SESSI Sikandar Ali Dhandori deplored that the poor labourers who visit the SESSI’s hospitals and dispensaries in Hyderabad and Jamshoro districts were provided sub standard medical care.He claimed that the government provided medicines worth tens of millions of rupees to the institution’s hospitals and dispensaries but the same were not being provided to the patients. Dhandori requested the Sindh Labour Minister and Secretary to take notice of those complaints and ensure redress at the earliest.He assured that the business community would extend complete cooperation to the government for improving the standard of health facilities at the SESSI’s hospitals and dispensaries.